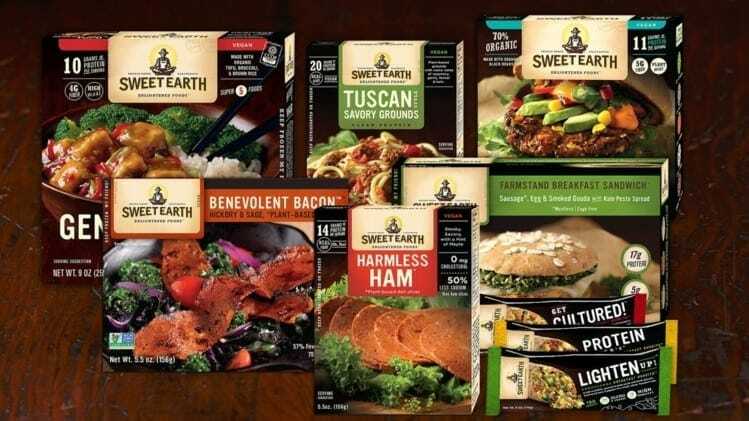 For all the pushback that traditional food distributors gave to upstart vegan companies in the last few years, many of the biggest names in industrialized food have realized that plant-based eating is the future. 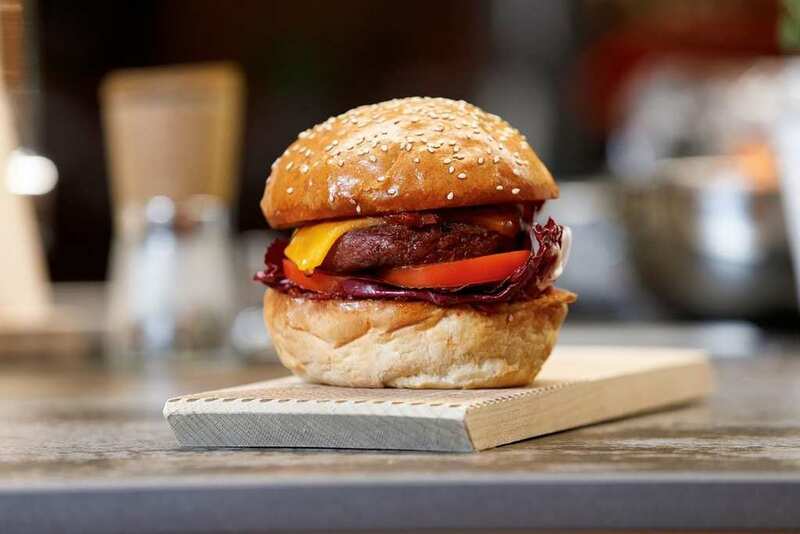 In the past couple of years, meatless technology has improved leaps and bounds, introducing not one but two plant-based burgers that were formulated with meat eaters in mind. Both the Impossible burger and the Beyond burger have become so widespread that Nestle has decided it’s time to release a vegan burger of their own. Bearing a lack of inspiration, Nestle hopes that their “Incredible” burger, which is set to be released under their Garden Gourmet brand will be able to compete with the other offerings already on the table. As plant-based eating and other specialty diets have gained an increasing number of followers, traditional brands have been steadily focusing more on acquiring these innovative options. It’s not just vegan burgers the Swiss conglomerate is looking to produce. They’ve also been contemplating the dairy-free trend that’s seen almond milk and other non-dairy products skyrocket in popularity. One of the most unique products that Nestle has been working on formulating is a beverage based on walnuts and blueberries, though it’s still in its planning stages. However, this won’t be Nestle’s first dairy-free endeavor, as several have already hit store shelves under both established brands and recent acquisitions. With the plant-based eating on the mind, another of Nestle’s subsidiaries, Danone, is considering creating a line of dairy-free yogurts of their own, as many of the other entries crowding the field have already been snatched up by the other big brands. 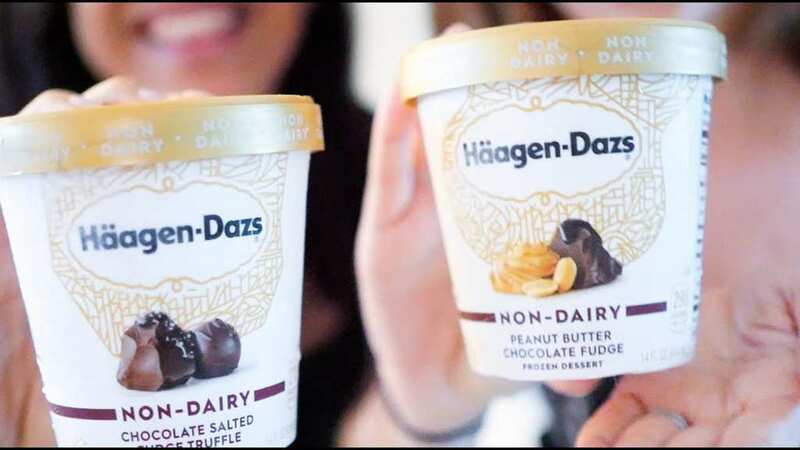 Nestle-owned Haagen Dazs has already introduced its own line of plant-based ice creams, but only after they were well beaten to the punch by both Ben and Jerry’s and Briers.